Conflict exists in almost every relationship, but parenting seems to come with more than its fair share. 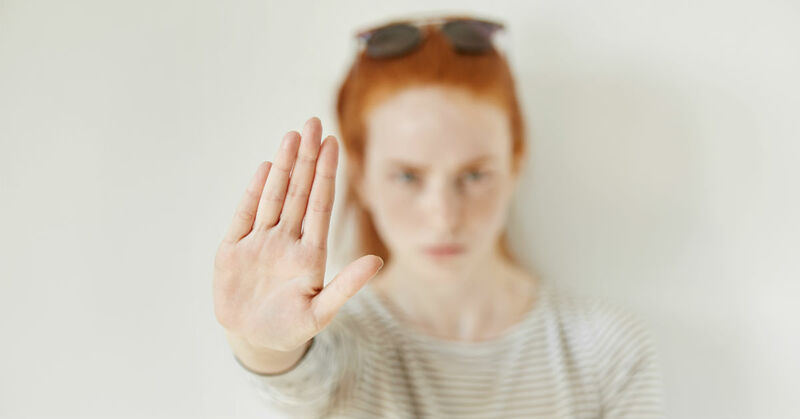 Many parents of teenage daughters try to avoid unpleasant confrontations at all costs —maybe because of the emotional effort involved, maybe because the topics are uncomfortable or maybe they are trying to choose the right battles to fight. Often parents avoid or overlook problems until the issues loom so troublesome, they can no longer be ignored. At this point, emotions might erupt and tempers flare, making it difficult to carry on a civil conversation. Instead of hiding from difficult issues, build an atmosphere of communication and trust to better deal with challenging topics. Resolving conflict with your daughter starts early on with establishing open communication. Don’t wait to talk to her when a problem occurs, but have conversations as an integral part of your everyday relationship. Sadly enough, with busy schedules and technology bombarding people on every side, “old fashioned conversations” do not happen regularly in most families. Take time to give your daughter your undivided attention. Sit with her, look her in the eyes and listen. Actively listening to your daughter creates an atmosphere where she feels safe to share her thoughts and feelings. Be vulnerable and take time to express your heart also. Fostering good communication requires patience and practice but pays off in the end. When your daughter talks about friends, school and social events, listen with genuine interest. Don’t look shocked, angry or disappointed by what she reveals. Often, your daughter just wants you to listen without passing judgement. She needs to know your love is unconditional. Keep an open mind as she speaks, and let her finish before asking questions or making comments. Sharing her heart does not indicate that she wants to hear your advice. Sometimes she might just need a sounding board. Don’t “lecture” her, but ask thought-provoking questions that allow her to brainstorm possible solutions to her situations. Beyond listening to your daughter, involve yourself in her life. By getting to know her friends, attending her activities and showing an interest in the things she likes, you will demonstrate your love. The sacrifices you make to attend her concerts or cheer for her in the stands speak volumes. When your words and actions line up, your daughter develops trust in you. During peaceful times, talk about family rules and set clear, realistic expectations. Make sure your daughter understands the reasons behind your decisions, even if she does not agree with all of them. Consistently enforce the standards you set. When problems occur, respond in a compassionate manner. Put yourself in her shoes, remembering your own tumultuous teenage years. Model how to calmly handle conflict. Actively listen and help her manage her emotions. When needed, give her, or yourself, time and space to cool down and agree to revisit an issue later. Dealing with conflict becomes much easier with a solid relationship in place. Laying a foundation of trust, practicing good communication and practically demonstrating love will help lessen teenage conflicts.